Plastic Squeegee. 19" Handle. 8" Blade. 1ct. ..
36ct Asst Auto Fuses Silver Bulb. BUY 1 GET 1 FREE!!.. 48ct Glass Tube Asst Auto Fuses CA015. BUY 1 GET 1 FREE!!.. 48ct Glass Tube Asst Auto Fuses DB-969. BUY 1 GET 1 FREE!!.. 48ct Small Blade Style Asst Auto Fuses. BUY 1 GET 1 FREE!!.. 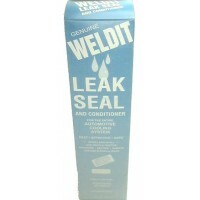 24ct display -Stop leak weldit leak seal..
Tuff Built 200AMP Booster Cable. 12ft. 10 Gauge. 1ct. 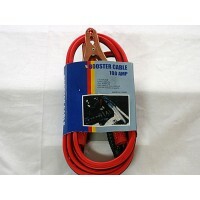 ..
Tuff Built 300AMP Booster Cable. 10ft. 8 Guage. ..
100 Amp Booster Cable - 12 Gauge, 8ft, all purpose,no tangle,all copper,color coded clamps ..
Tactical Pocket Knife Assortment. Style/Colors May Vary. 10ct. ..
Screen Cleaning Wipes Countertop Display. 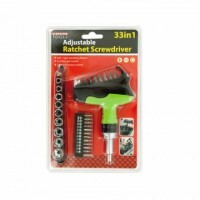 Keep your screen clear and fingerprint free with this 1..
33 In 1 Adjustable Ratchet Screwdriver Set. 1ct. 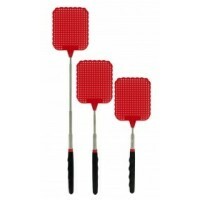 A perfect addition to any tool box, this 33 in 1..
Teloscopic Fly Swatter. 3ct. Easily get rid of annoying flying pests with this lightweight Telesc..
Scotch-Brite Wash And Shine Window Cleaning Set. 6ct. Great for indoor & outdoor window &..